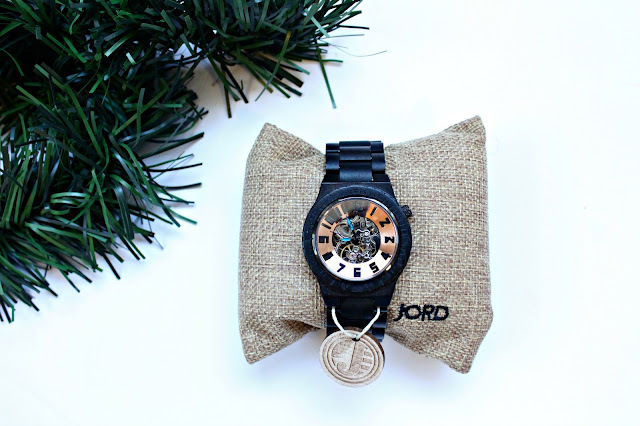 A Beach Lover: 2016 Holiday Gift Guide for Guys with JORD Wooden Watches & A Surprise! 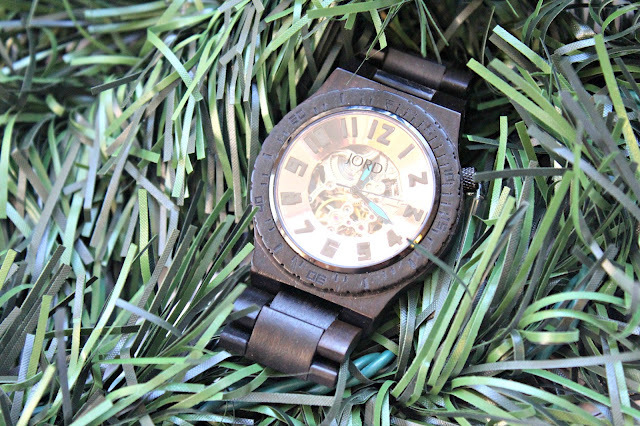 The Holidays are my favorite time of year. 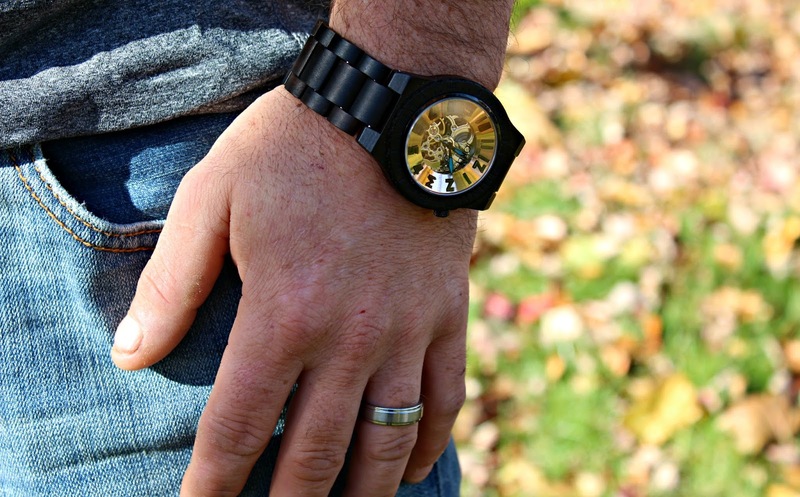 I just love spending time with my family and friends, eating amazing food and of course shopping for the perfect gifts! 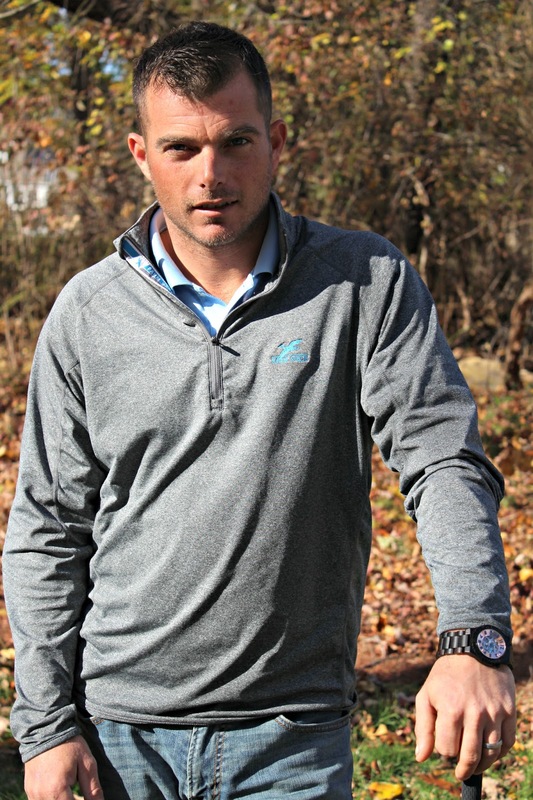 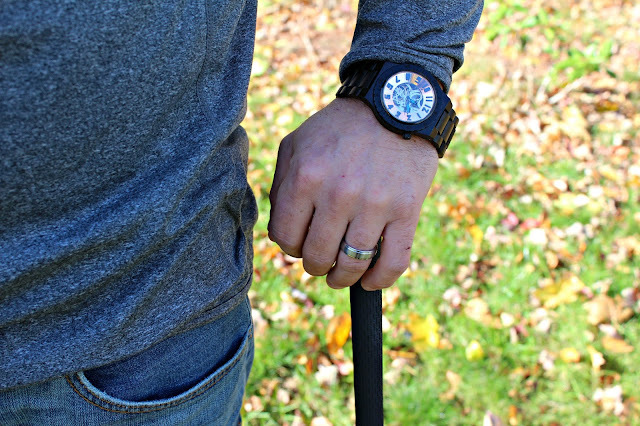 My husband is always super hard to buy for (unless it has to do with golf), so when JORD Wood Watches sent me one of their wooden watches, I was ecstatic. 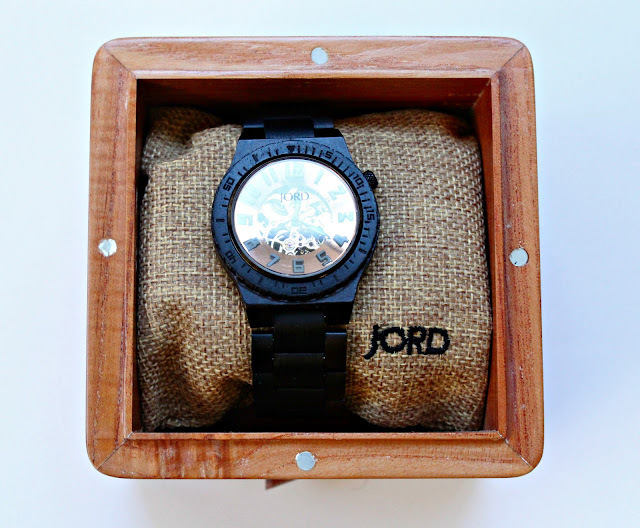 JORD Wooden Watches are so unique, because they are made of unique types of material, such as; bamboo, ebony, maple and sandalwood to name a few. The materials are found at different locations around the world and are handcrafted in the USA! 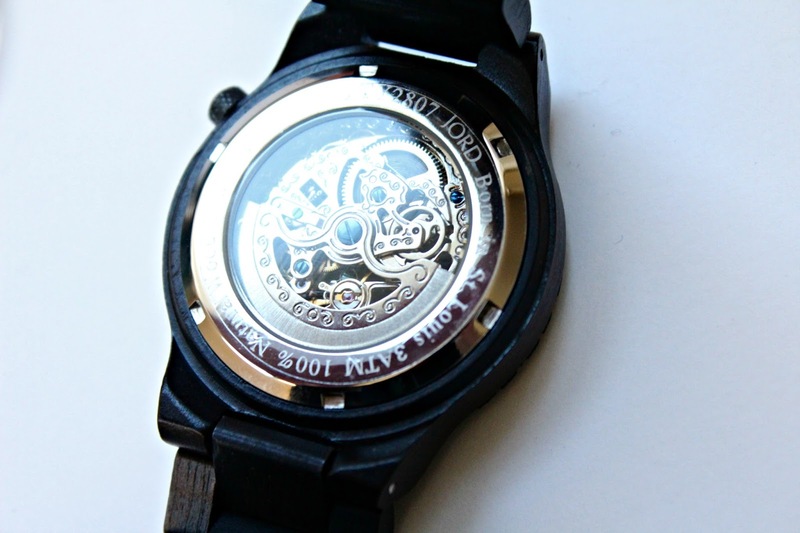 He actually works for a Roofing Company that uses mainly Copper supplies, so this watch was right up his alley and made for a great conversation piece with the guys at work! 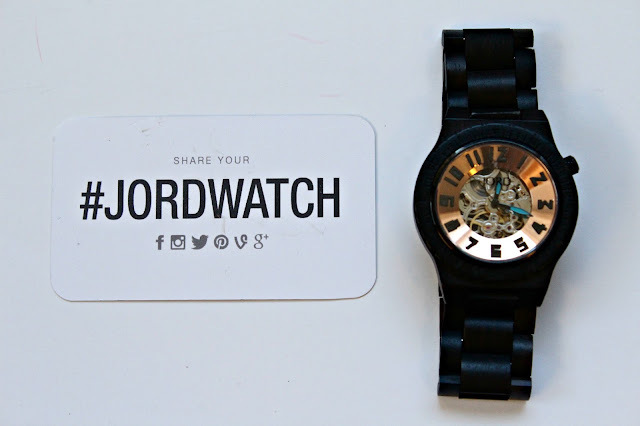 JORD sells Men's and Women's watches that range in price from $100 to $300. 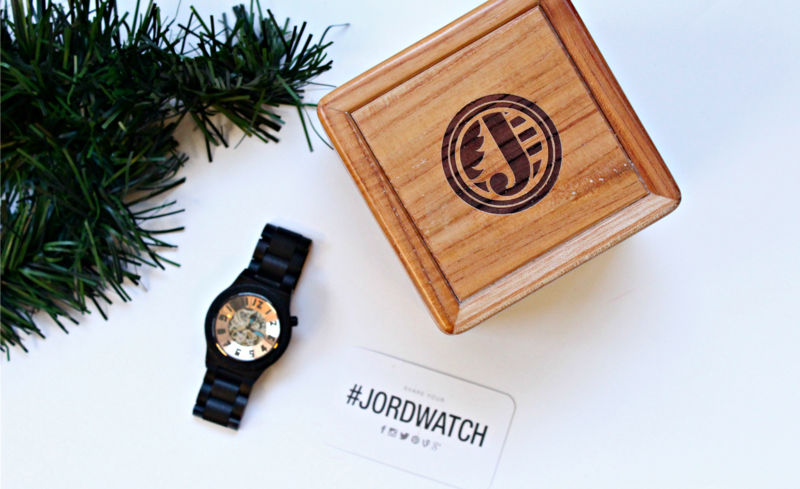 No matter who you are buying for this year, you should definitely consider gifting a JORD watch timepiece for someone on your list. 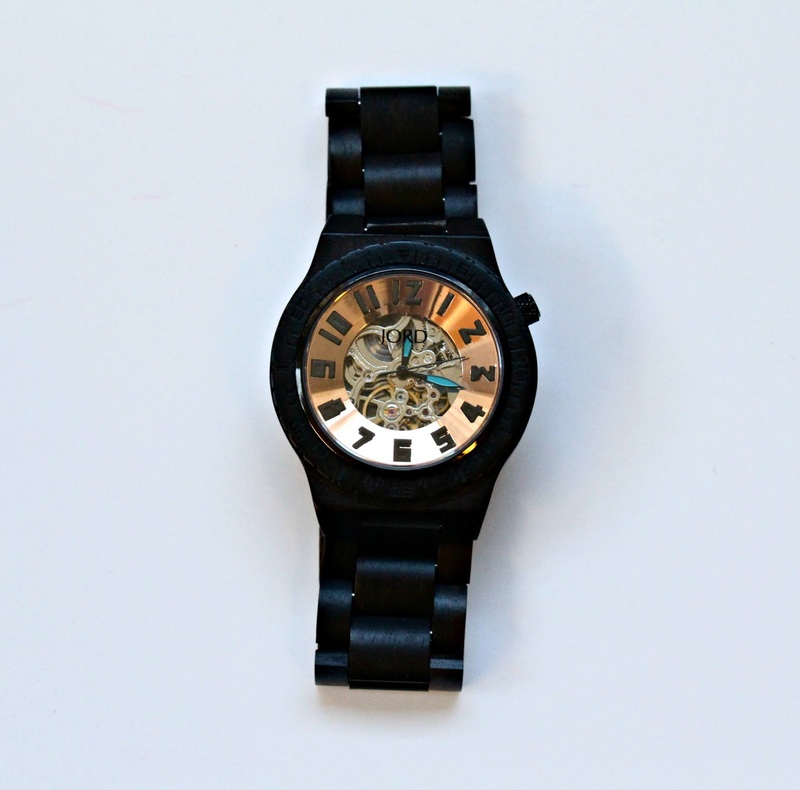 Did I mention that they ship FREE worldwide as well AND that they customize the watch to your wrist size so that it fits perfectly!? JORD Wooden Watches and I want to make your Holiday's a little less stressful, by giving everyone a $25 voucher to purchase their own!